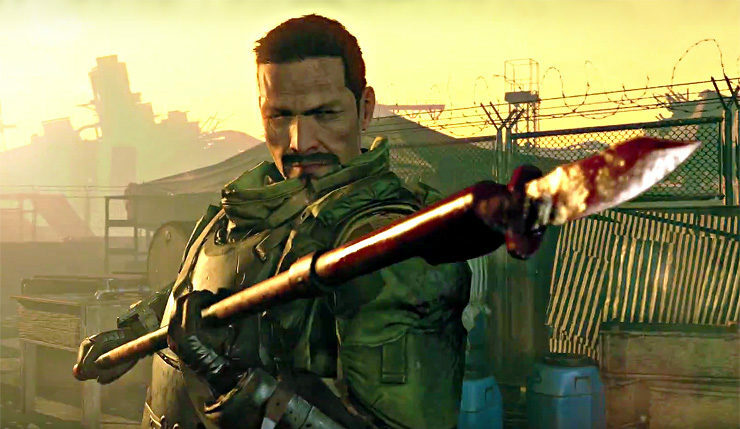 Metal Gear Survive faces a tough road ahead – it’s the first Metal Gear title following Konami’s ugly split with Kojima Productions, Hideo Kojima himself has disavowed the project, and, come on, do we really need another zombie survival game? A lot of fans are eager to see Survive fail, and, unfortunately, Konami has just given the doubters another reason to hate on the game. According to the Metal Gear Survive website, an “internet connection is required to play the game.” Additionally, those who want to tackle multiplayer will need an Xbox Live or PlayStation Plus account. “Metal Gear Survive is composed of two main modes: Single Player and Co-op. In addition to having the same avatar, single-player and co-op will share crafting materials and recipes, which may explain the game-wide online requirement. This also points to something else that will most likely be in the game – microtransactions. Given Survive’s focus on crafting and building up your avatar, I’d be shocked if Konami didn’t include some way to use real cash to speed up the process. Despite the bad PR, Wccftech’s Kai Powell had a great time with Metal Gear Survive at E3 2017, so try to keep an open mind. The game may still be worth a try. Metal Gear Survive shambles onto PC, Xbox One, and PS4 on February 20, 2018.